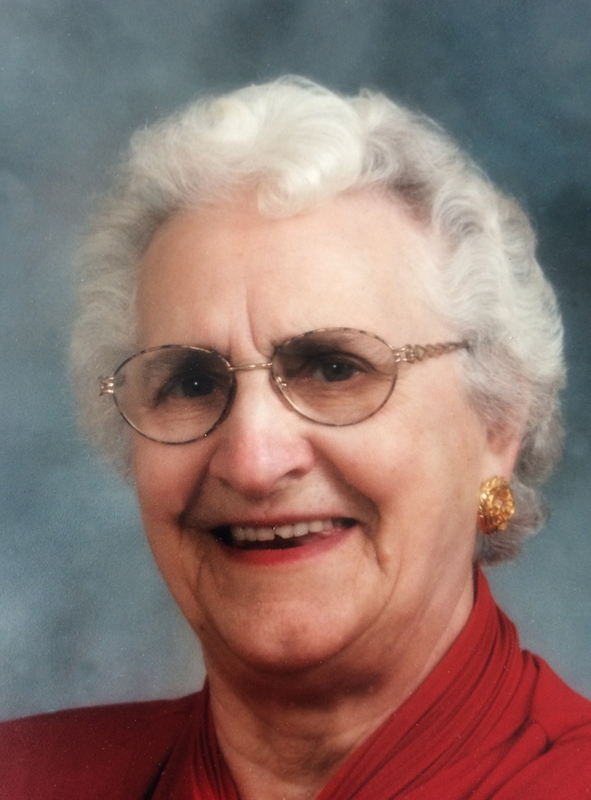 It is with much sadness that we announce the passing of our beloved mother, grandmother and great-grandmother Francine Bourdon. On February 12, 2017 in her typical way, she quietly left the room. She is happily reunited with her husband Raymond and son Leonard in the kingdom of God. Left to mourn are her children: Denise (Larry) Niedzielski; Robert (Betty) Bourdon; Paul (Kathy) Bourdon; Paulette (Denis) Gagnon; 19 grandchildren; 17 great grandchildren; siblings, Emiliene Roy, Marie Martin, Angele (Clare) Ramsay; sisters-in-law Doris Blanchard, Shirley Blanchard and Theresa Blanchard. She was predeceased by her husband, Raymond Bourdon; son Leonard, parents Emile and Jeanne Blanchard; sisters Irene (Joe) Guigon, Therese (Fred) Hood; brothers Francois Blanchard, Joseph Blanchard, Emile Blanchard, Raoul Blanchard; brothers-in-law Jean Martin, Andrew Roy; and sister-in-law Margaret Blanchard. Viewing for family and friends will be held Thursday, February 16, 2017 at 7:00 P.M. at Funk’s Funeral Home, Rosthern, SK. The Mass of Christian Burial will be celebrated by Rev. Phinh Do on Friday, February 17, 2017 at 3:00 P.M. at Blessed Sacrament Roman Catholic Parish, Duck Lake, SK. Interment of her ashes will take place in Blessed Sacrament R.C. Cemetery. Arrangements are in care of Funk’s Funeral Home, Rosthern, SK (306-232-5245, http://www.funksfuneralhome.ca). My sympathy to all the Bourdon family. My thoughts and prayers are with you. So sorry to hear about your mother. My thoughts and prayers are with you at this time.